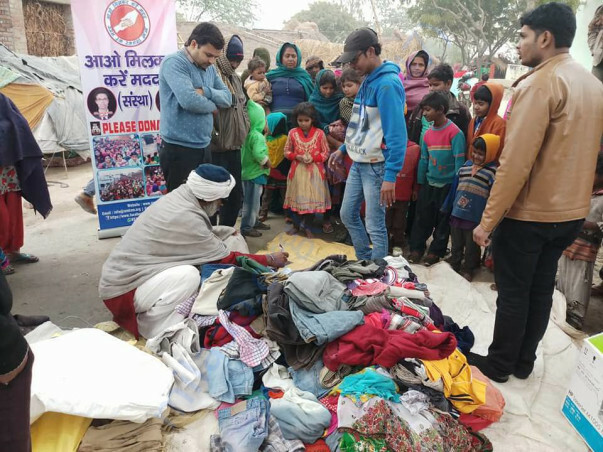 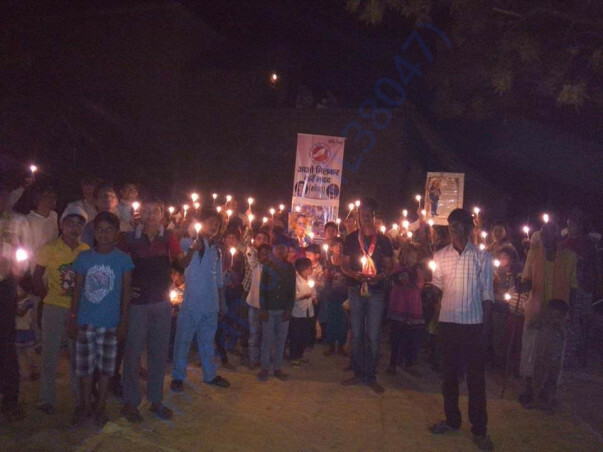 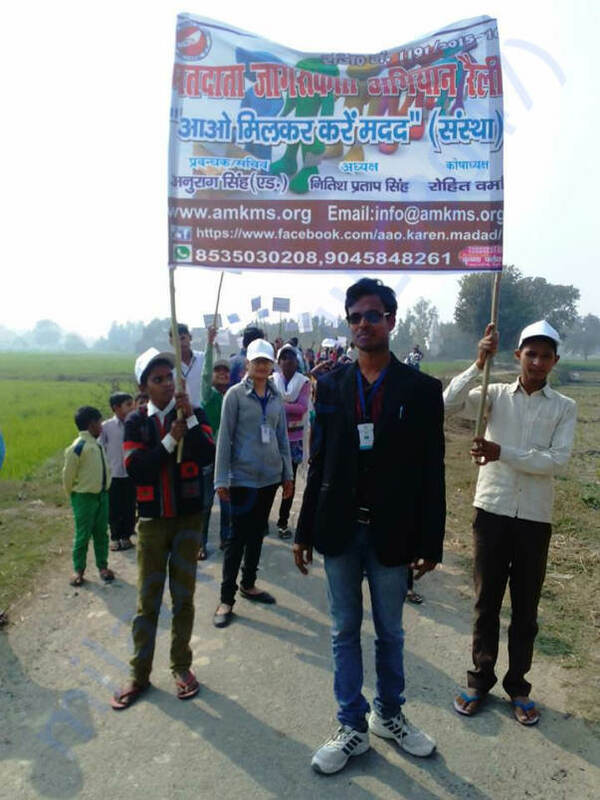 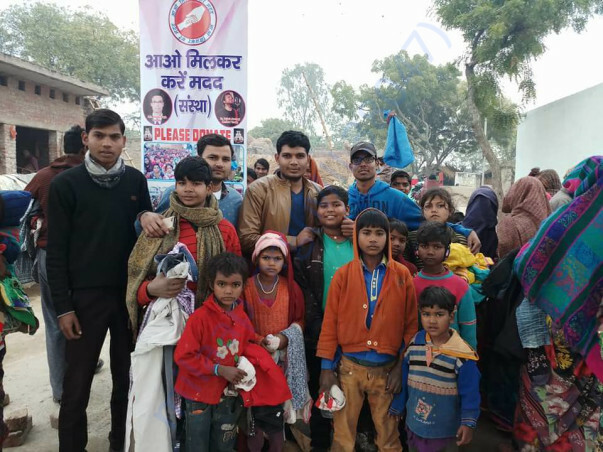 Aao Milkar Karen Madad (Organization) is a social and Non-Profit Organization founded by Anurag Singh with his friends on February 28, 2016 . 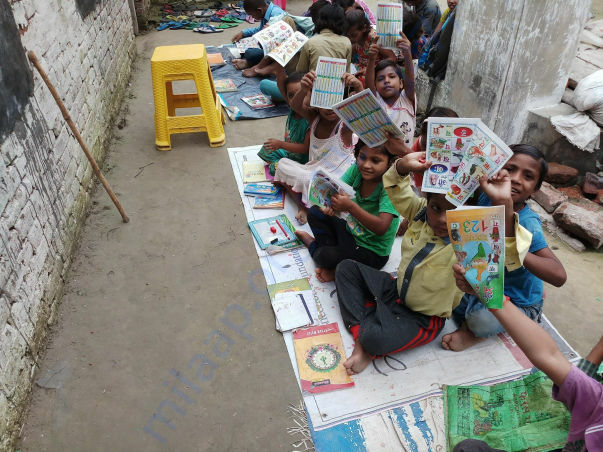 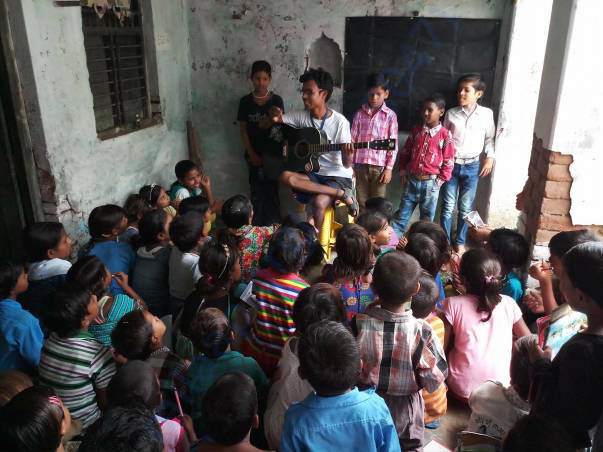 The main function of this organization is to help and educate the underprivileged children. 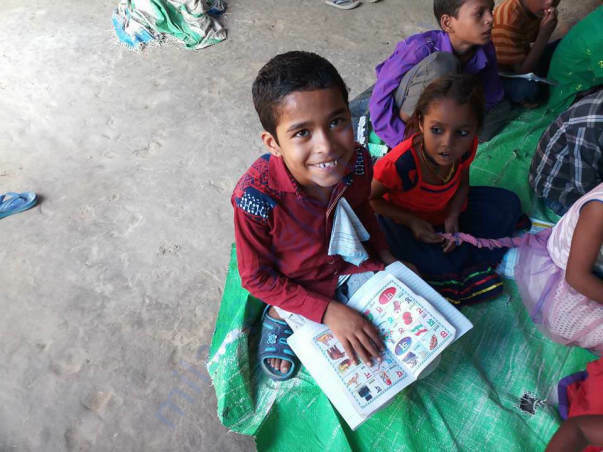 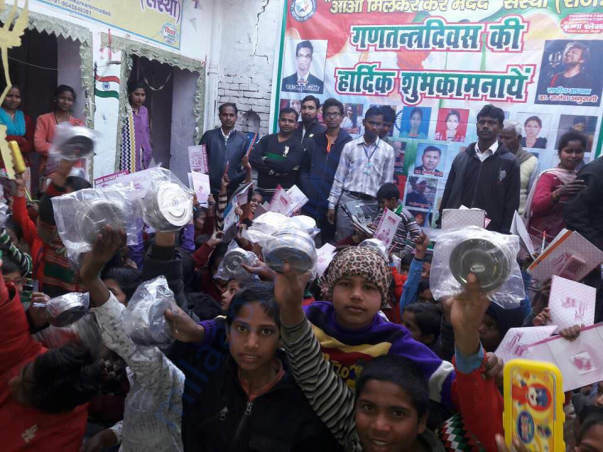 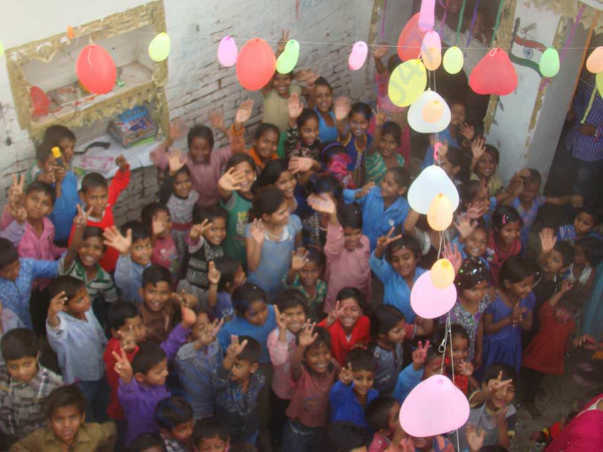 So far, hundreds of marginalized children have been educated and benefitted with the hard work of this organization. 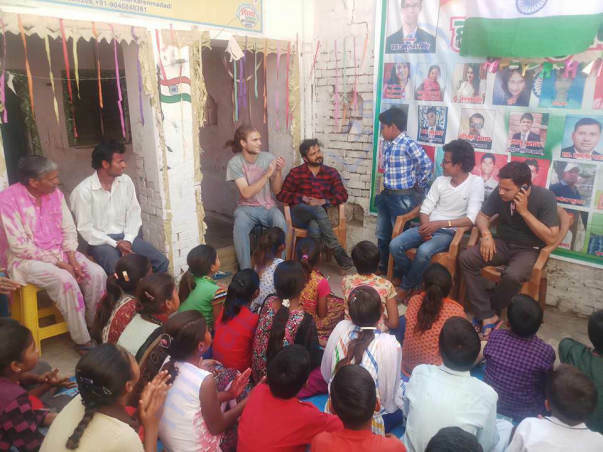 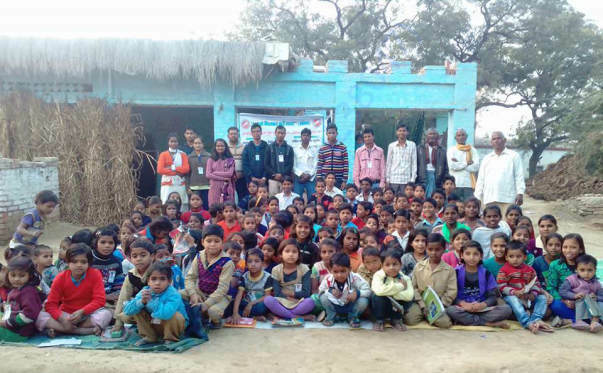 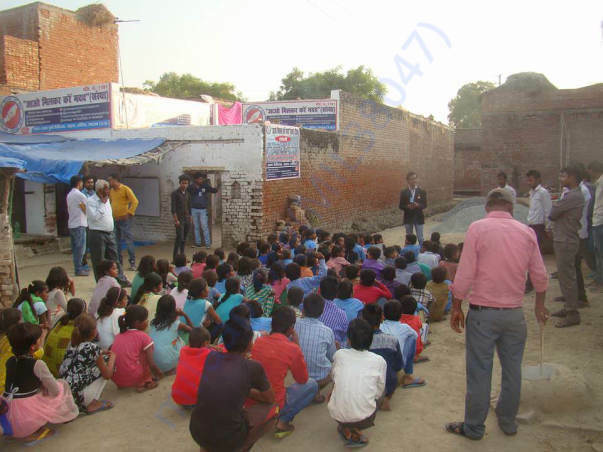 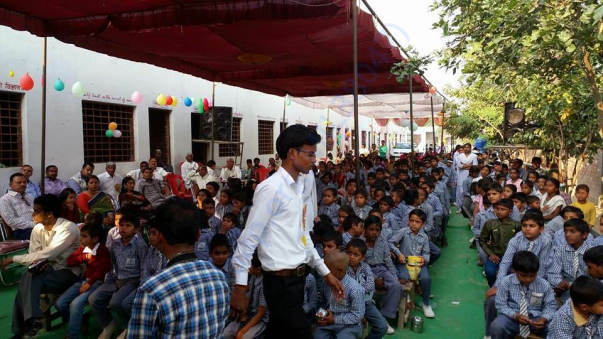 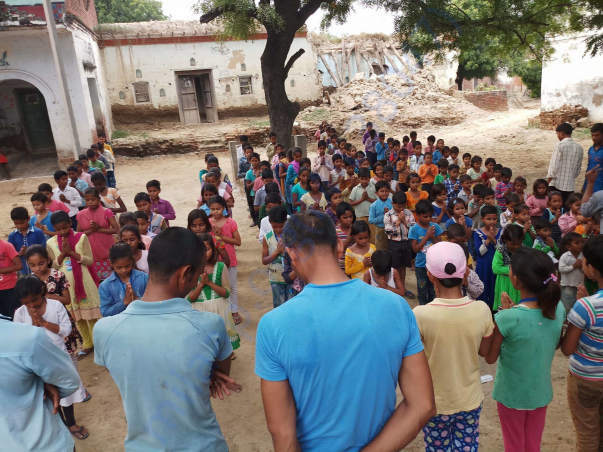 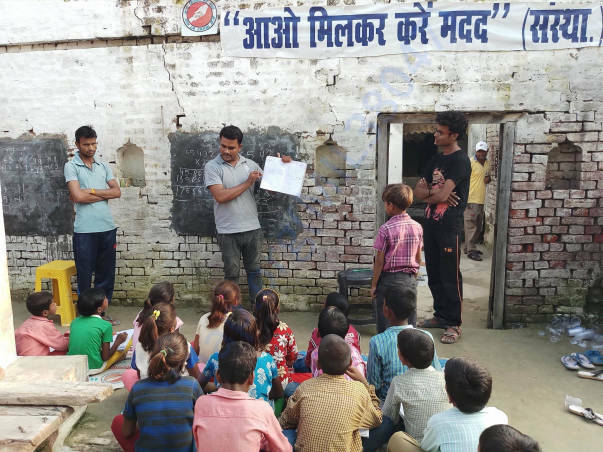 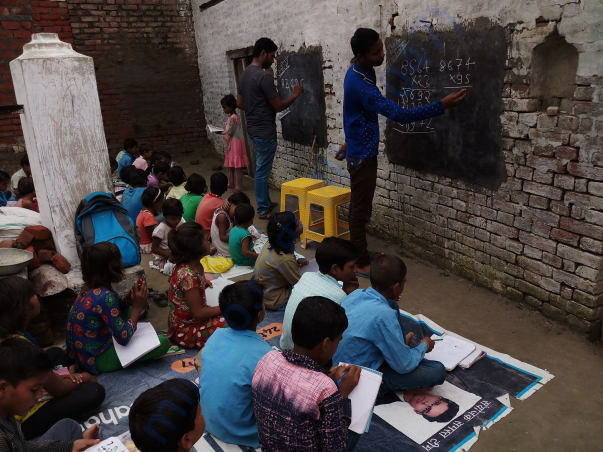 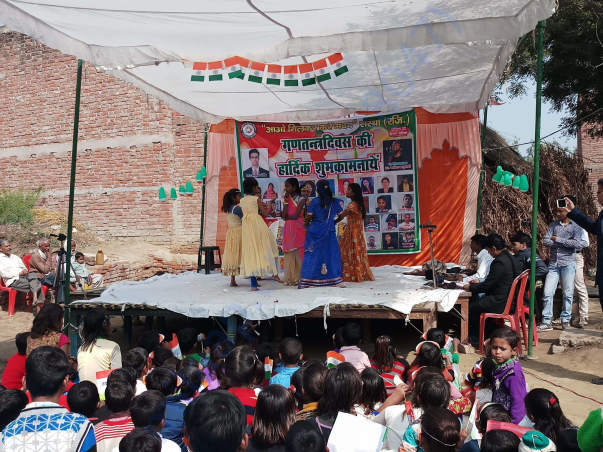 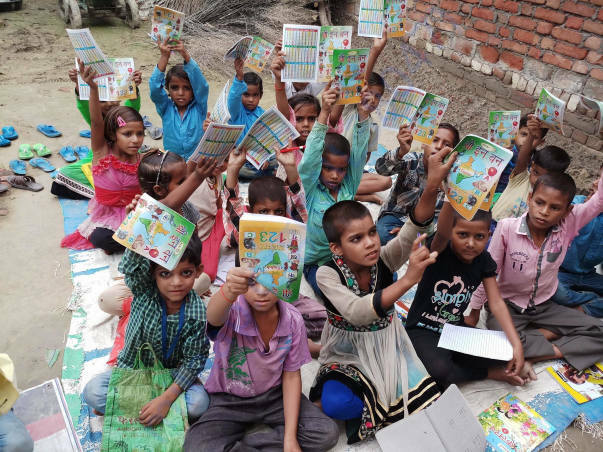 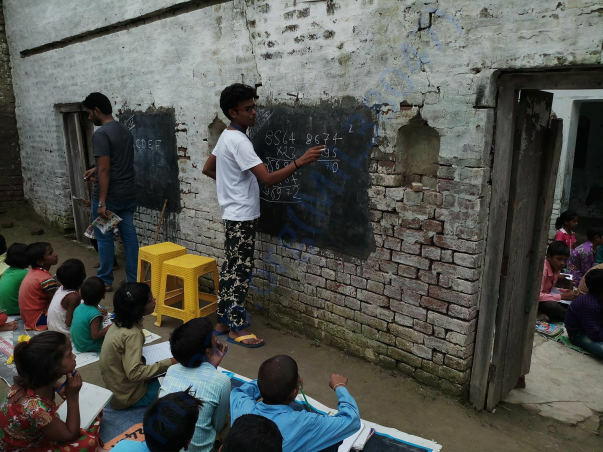 In recent days, the organization has opened an academy in village Devidas (Post - Sahar) at Distt. 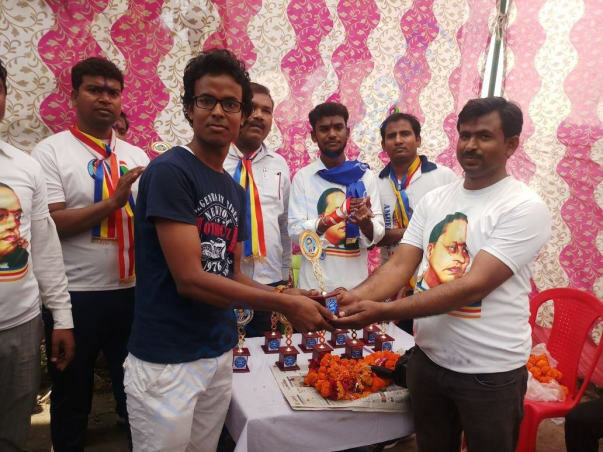 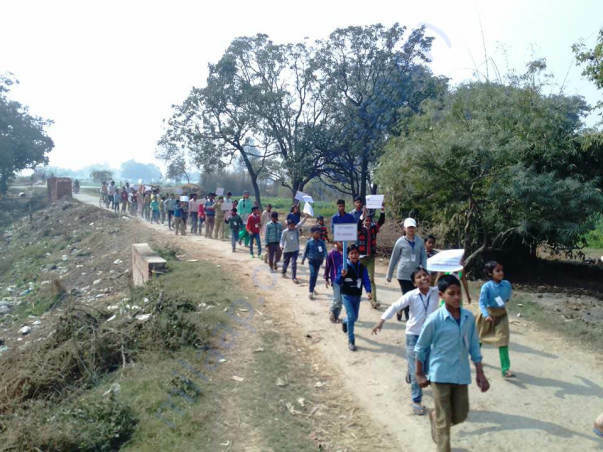 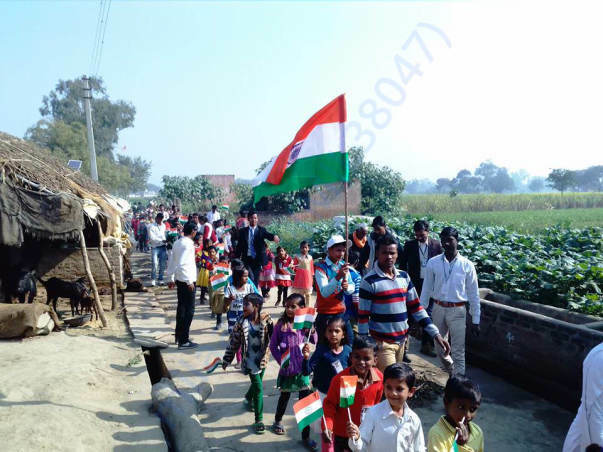 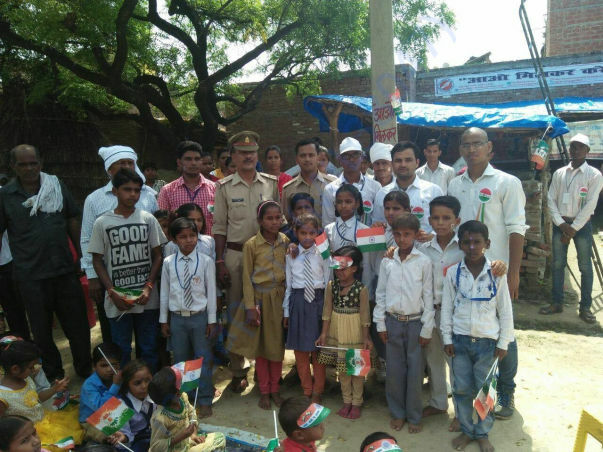 Auraiya (U.P.). 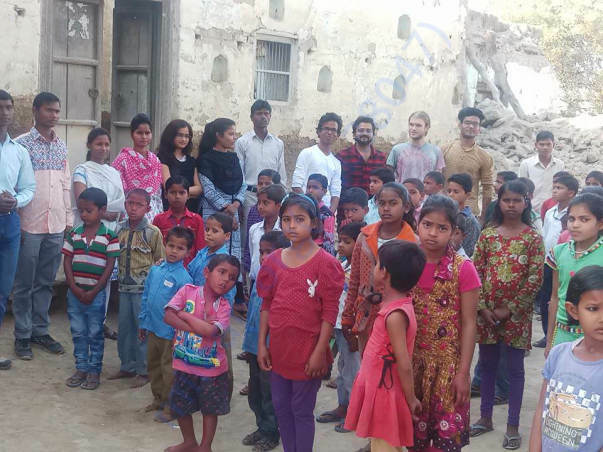 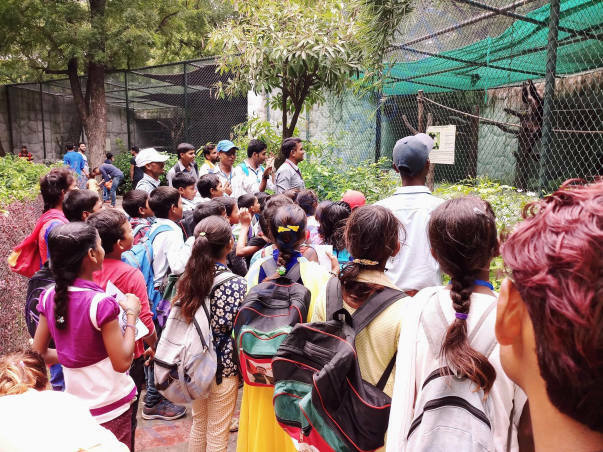 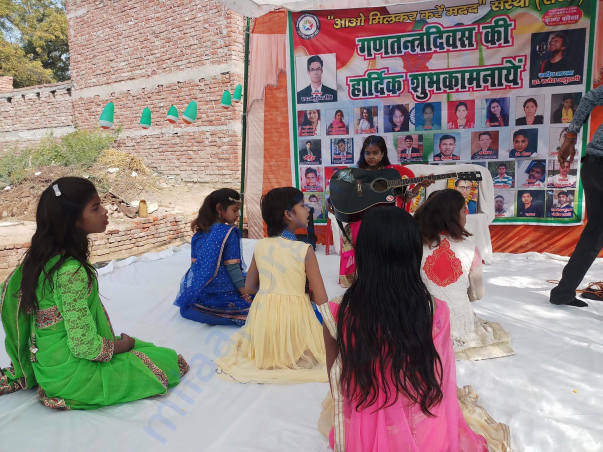 Currently almost 150 children are studying in the academy.Other function and motive of the organization is to help and empower girls and women by providing them education and employment. 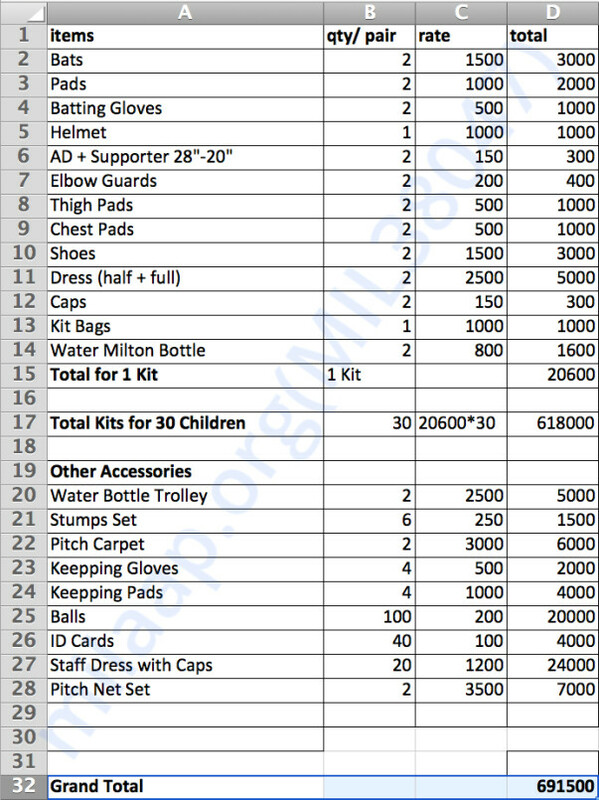 Organization is preparing and motivating girls children for sports. 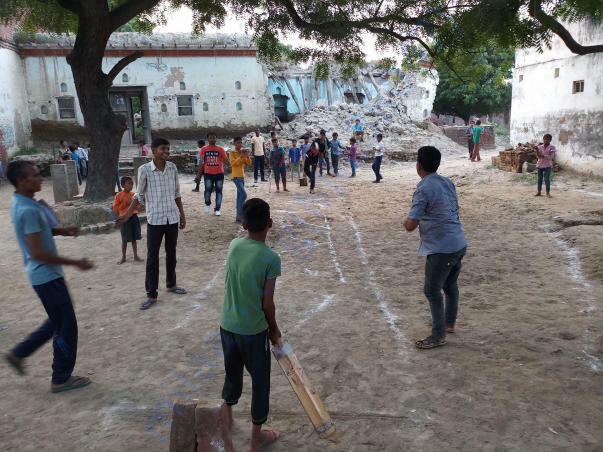 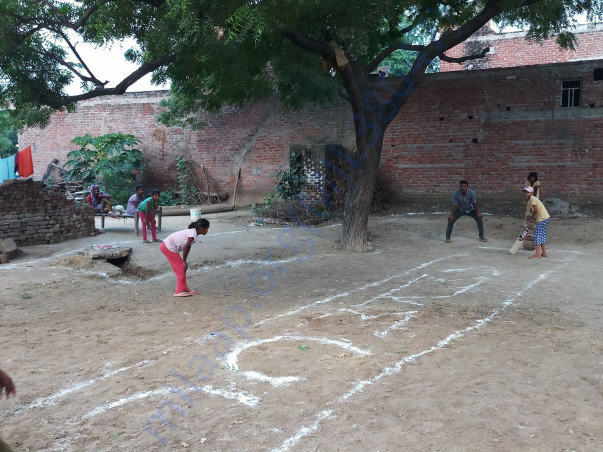 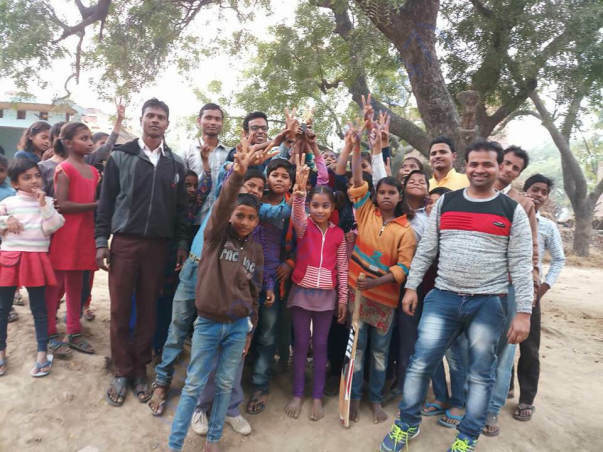 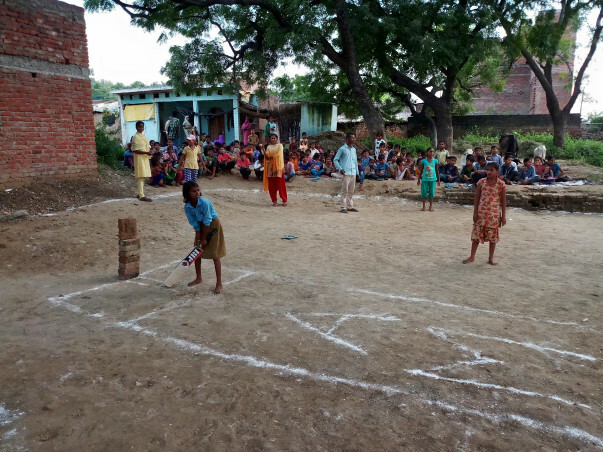 Children in academy already have started learning cricket and other games. 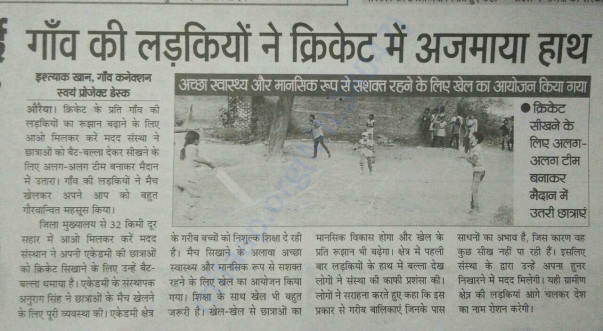 We're trying to raise funds for the girls and boys cricket team of the academy by "Aao Milkar Karen Madad" non-profit organization. 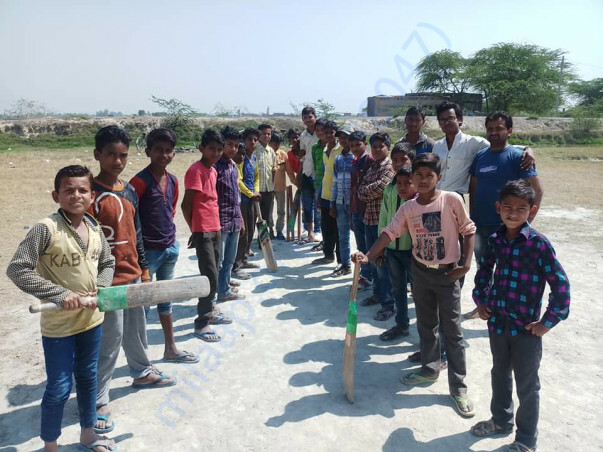 We're preparing cricket team of these kids to participate in upcoming cricket tournaments at YMCA Sattal Cricket Camps, Sattal (Uttarakhand) in October/November 2018.